GT-14 is a tactical night vision monocular, developed and manufactured by N-Vision Optics, LLC for the most advanced professional users who require superior quality, outstanding reliability and unbeatable performance. GT-14 features a unique ergonomic design that allows very comfortable single-handed operation and dramatically minimizes the probability of user errors in extreme conditions. The unit operates on one CR-123 battery to keep the weight to a minimum and guarantees reliable service at all temperatures. 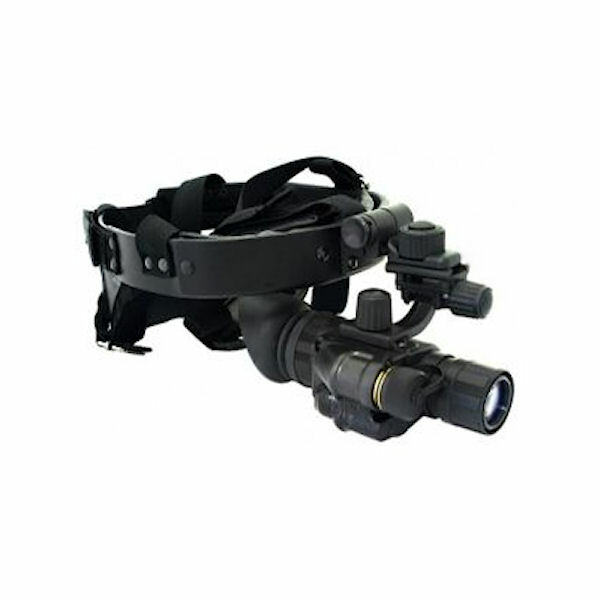 The monocular is equipped with an invisible to the human eye short range infrared illuminator to assist with tasks that have to be performed in complete darkness, such as map reading, equipment repairs, etc. The standard configuration mounts on a flip-up face mask. 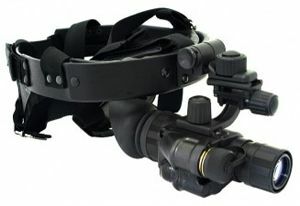 Optional mountings, such as helmet mounts and rifle mounts are also available. GT-14 can be used as a handheld device with optional 3X afocal attachment for longer range observations. 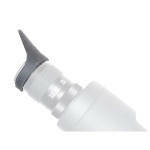 GT14A1 is offered with the highest quality Generation 3 image intensifier tubes with resolution 64lp/mm typical. Each unit is shipped with a tube data sheet.